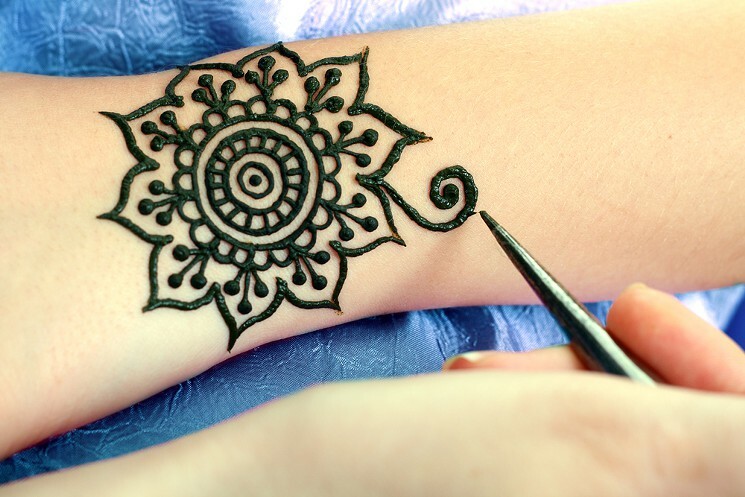 Henna tattoo is a kind of temporary ink art and very usual in Middle Eastern and South Asian countries. 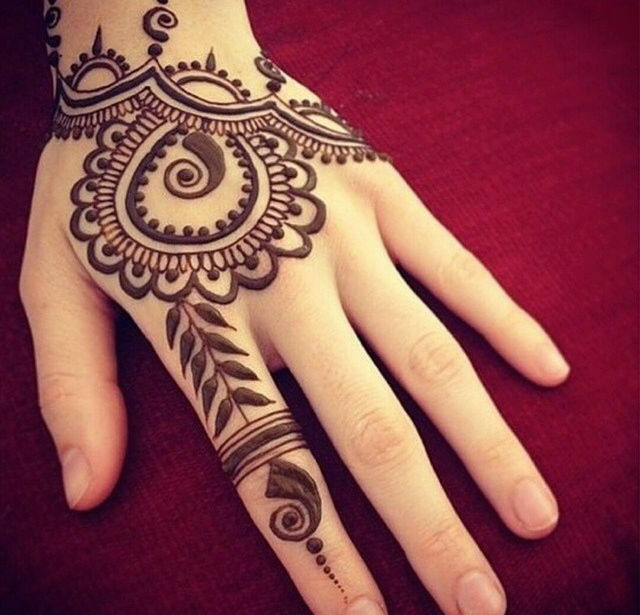 Even though it is a fashion trend now as a tattoo, classic henna is applied to brides before wedding day with a special occasion. 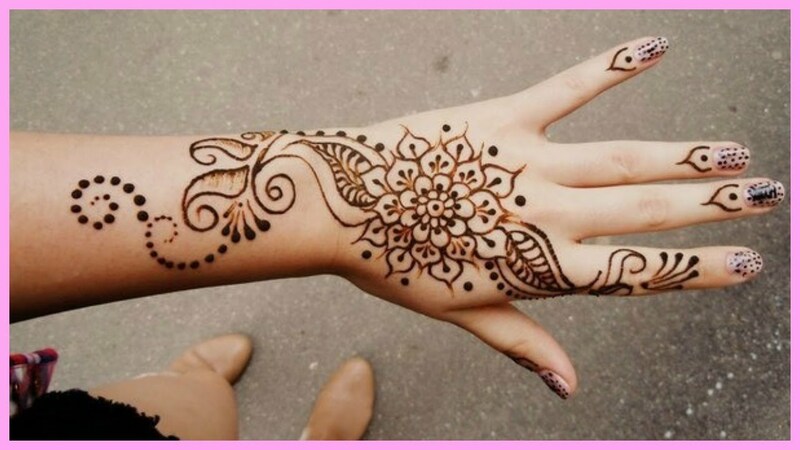 It lasts nearly for two weeks. 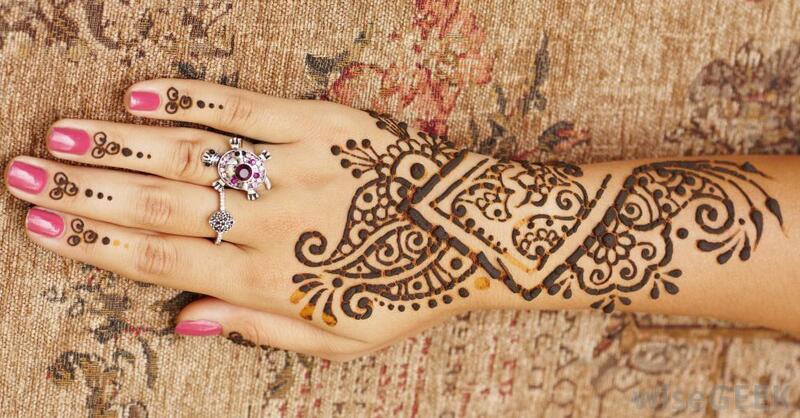 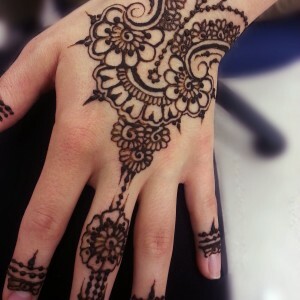 Here, adore the collection of both modern and traditional designs of henna tattoo.